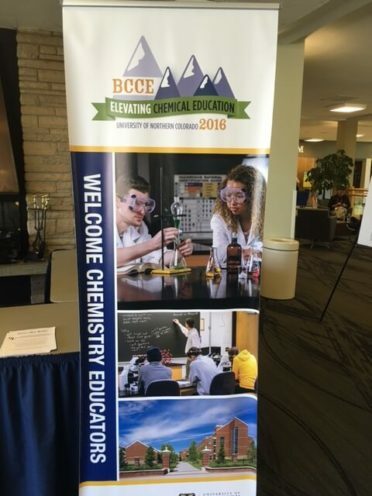 The 2016 Biennial Conference on Chemical Education (BCCE) took place between July 31 and August 4, 2016 at the University of Northern Colorado in Greeley, Colo. 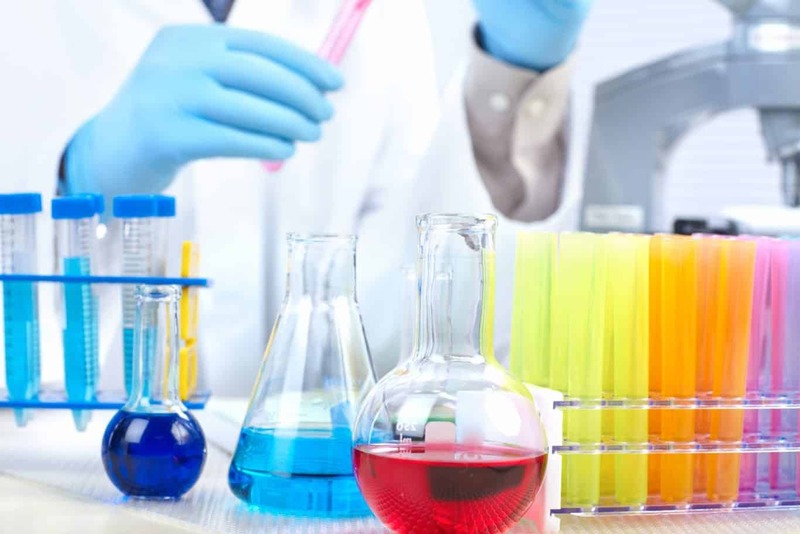 The conference brought together thousands of chemistry teachers from high schools and colleges around the country for presentations, workshops and exhibits. 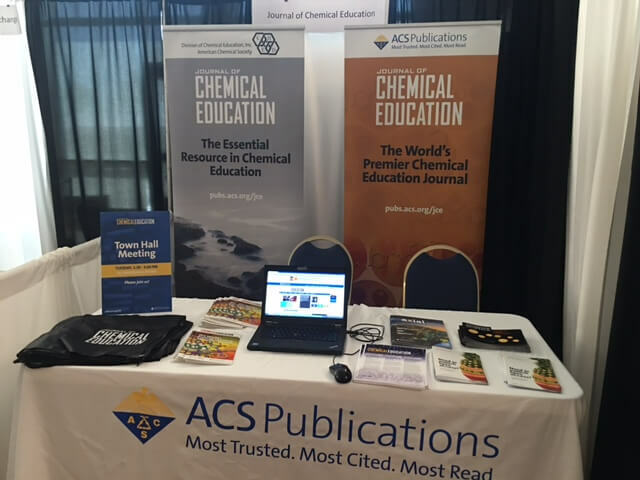 The Journal of Chemical Education (JCE), an exhibitor and sponsor, was on hand promoting Call for Papers: Polymer Concepts across the Curriculum. 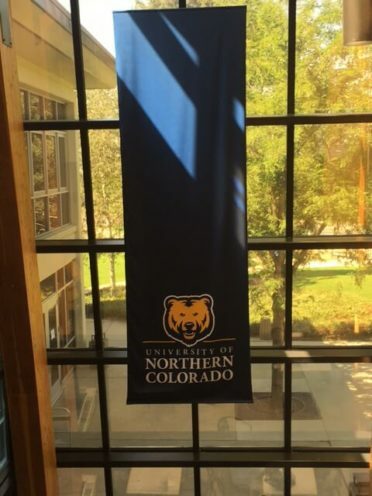 In addition, the journal provided promotional materials, giveaways, and associate editors were in attendance as well to help answer questions from current and future authors. On the last day of the conference, the Journal of Chemical Education held a State of the Journal Town Hall. 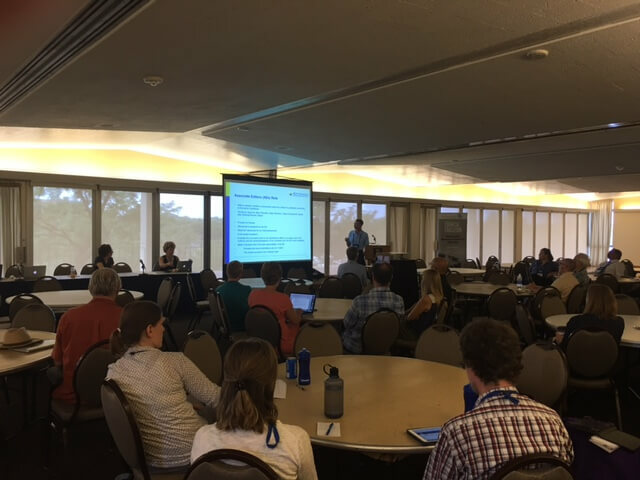 Attendees learned about the editorial process, journal governance, and the search for the next editor. The JCE town hall meeting was led by a panel of representatives from the education division, marketing, editorial and governing board. Managing Editor Jon Holmes served as the host, and each panel representative answered various questions from attendees about the journal in an open forum. The town hall was well attended, and JCE plans on continuing this tradition at the next BCCE meeting. 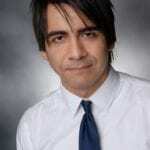 Learn more about the Journal of Chemical Education.